If you’re an Australian expat living in Singapore, then we’ve put together a tax brief that answers all your questions when it comes to filling out your Australian tax return. Do I need to lodge an Australian return? You will need to lodge an Australian tax return if you have earned Australian taxable income during the tax year period of the return being lodged. Does my Singaporean income need to be included in my Australian return? Your Australian tax return must include all foreign employment income, even taxed income in Singapore paid by an Australian or overseas employer. Who is a resident of Singapore? For tax purposes, a resident of Singapore is a foreigner who has been in Singapore for 183 days or more in the tax year. Does Singapore tax me on worldwide income? 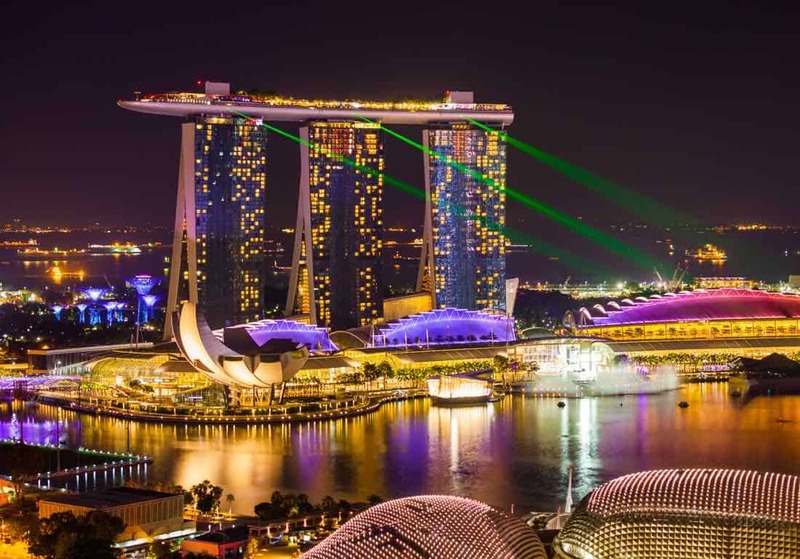 Income outside of Singapore is taxable in Singapore if it is received in Singapore, the overseas work is part of your work in Singapore or you’re overseas work is under Singaporean government employment. Non-resident employment income is taxed at a flat rate of 15% or the progressive resident tax rates – whichever results in a higher amount of tax. Is there an Australia-Singapore tax treaty? When is Singapore’s tax year? The tax year in Singapore runs from 1 Jan – 31 Dec of the previous year. Tax returns are due by 15 April of each year. Do I file my tax return jointly with my spouse? Spouses are not required to file joint tax declarations. Must I pay social security taxes in Singapore? Yes, there is a mandatory contribution to the Central Provident Fund (CPF) for permanent residents employed in Singapore. Must I and/or my employer contribute to a pension fund in Singapore? Yes, employees must contribute to their CPF when their monthly income exceeds 500SGP, and employers must when it exceeds 50SGP. You are liable to pay tax in Singapore on income received in Singapore from inside or outside of Singapore. Income is considered received in Singapore when it is brought into Singapore, used to pay off business-related debt incurred in Singapore, or used to purchase property brought into Singapore such as business equipment. Are there other taxes to be aware of? There is a property tax which applies to properties owned in Singapore. There is no capital gain, wealth tax or inheritance tax in Singapore. Need more advice on how to complete your Australian tax return when you’re living in Singapore? No worries – get in touch with us today at Expat Tax Services today.